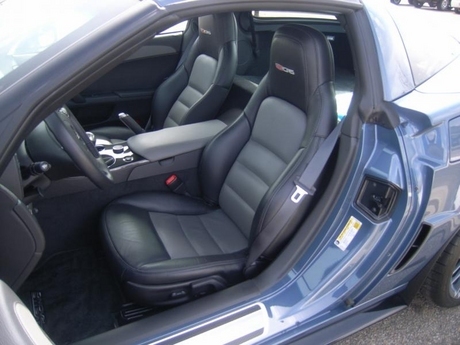 Don't want to miss out on being one of the first to own a newly-redesigned 2014 Chevrolet Corvette? Put your deposit in today to be on the list to place your order! Contact Purifoy Chevrolet for more information. 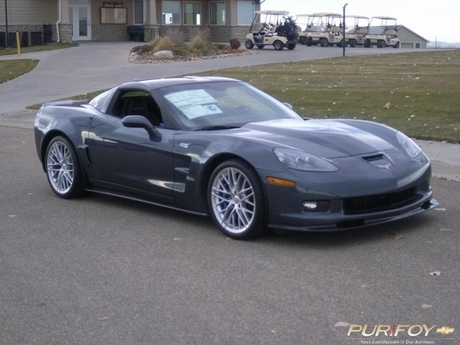 Purifoy Chevrolet has two 2013 Corvette ZR1s available-- Cyber Gray Metallic and Arctic White. 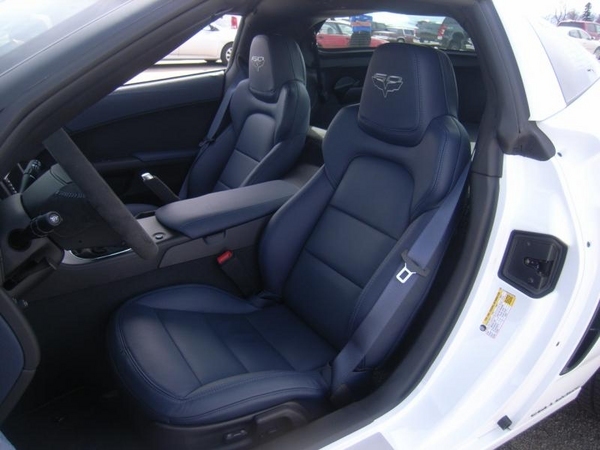 Stop by our Indoor Showroom or visit our website to see the markdowns on these amazing cars! Purifoy Chevrolet not only knows Corvettes, we know custom Corvettes.... Experience the Purifoy difference with Corvettes by Purifoy. 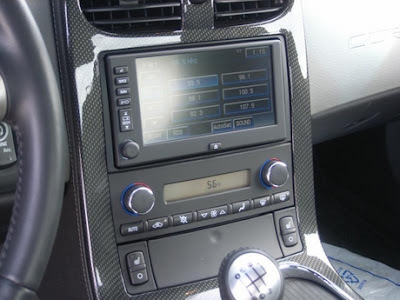 Check out some of our recent customs here, including our latest custom pictured above. 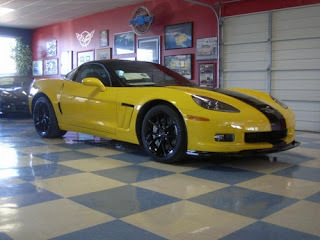 Or stop by our Indoor Corvette Show room to see our custom work in person. The FAMOUS 2013 Chevy Volt is at Purifoy for sale! Ok, this is not Corvette, but it is pretty cool! THE silver ice metallic 2013 Chevy Volt from the "Find New Roads Anthem" commercial is now for sale at Purifoy Chevrolet! 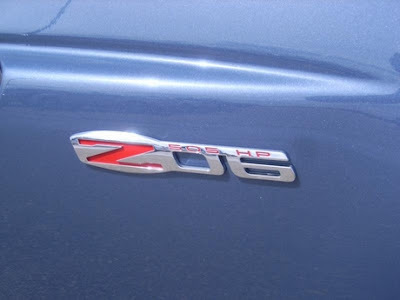 Yes, the actual car from the commercial is here. 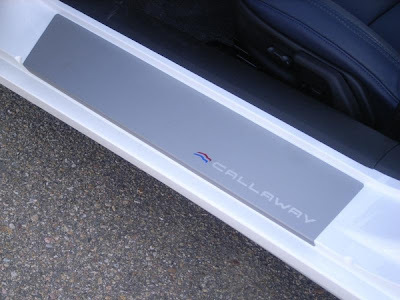 Tell your friends that you have a TV star in the driveway! See the commercial below. 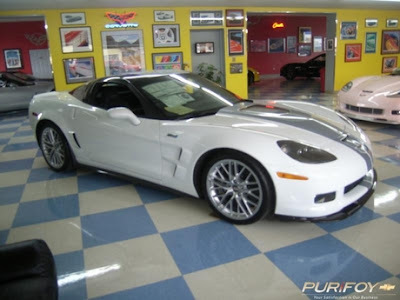 Purifoy Chevrolet is your premier Corvette Dealer! 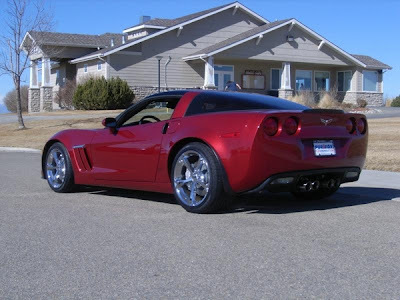 Spring is here and this 2012 GS Corvette in Crystal Red will be your ticket to drive! 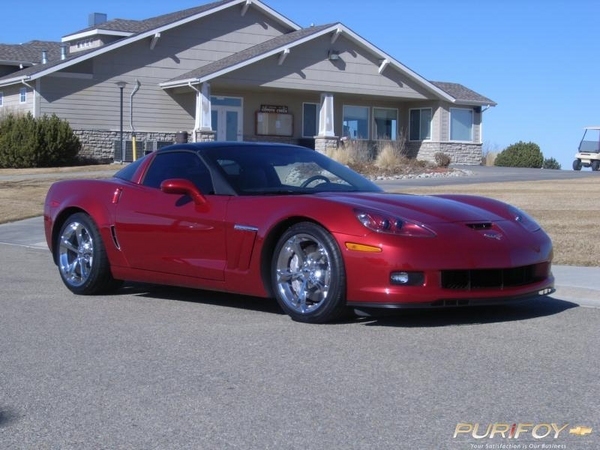 This fully optioned coupe has 945 total miles and has the 6 speed manual transmission! 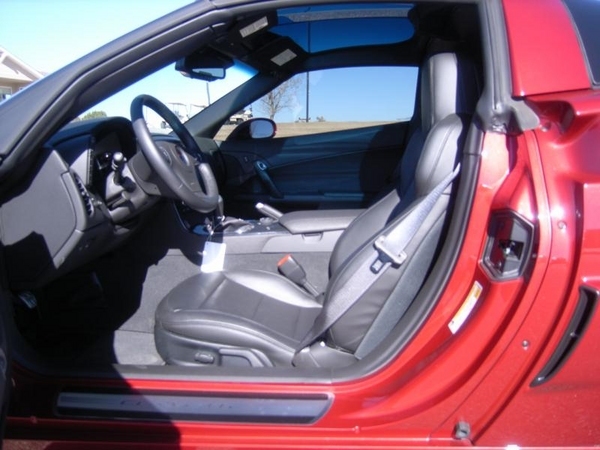 Additional options include the glass roof panel, Magnetic ride control, dual mode exhaust, and navigation radio. 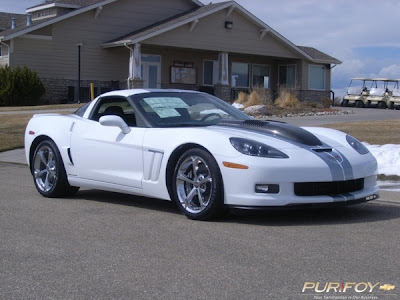 Schedule your test-drive at Purifoy Chevrolet today!! Looking for a great selection on 2013 Corvettes? Check out the variety at Purifoy Chevrolet. Whether you are looking for a Grand Sport, 427, Z06, or ZR1, we have them all! Stop by our Indoor Corvette Showroom to take a look or view our inventory on our website. 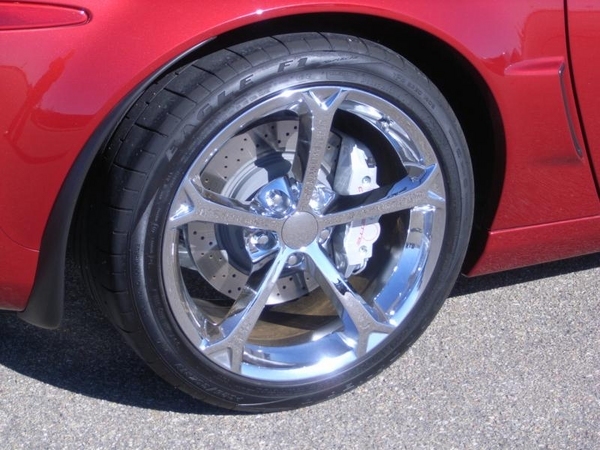 This month at Purifoy Chevrolet-- Meet or Beat any price on up to four (4) tires. Print a coupon here. 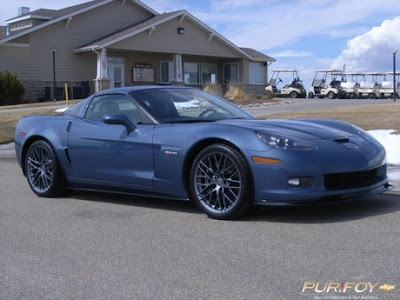 Contact the Purifoy Chevrolet Service Department for details and restrictions. 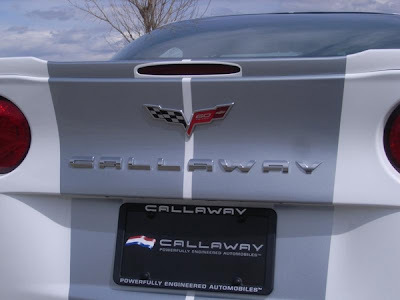 Coupon is valid through April 30, 2013. CALLAWAY SUPERCHARGED! To send off the C6 Corvette in style, Chevrolet introduced the 2013 60th Anniversary package that puts full length blue/silver stripes on top of an Arctic White Corvette and, for the first time ever, a blue interior and special 60th badges all over the interior and exterior of the car. 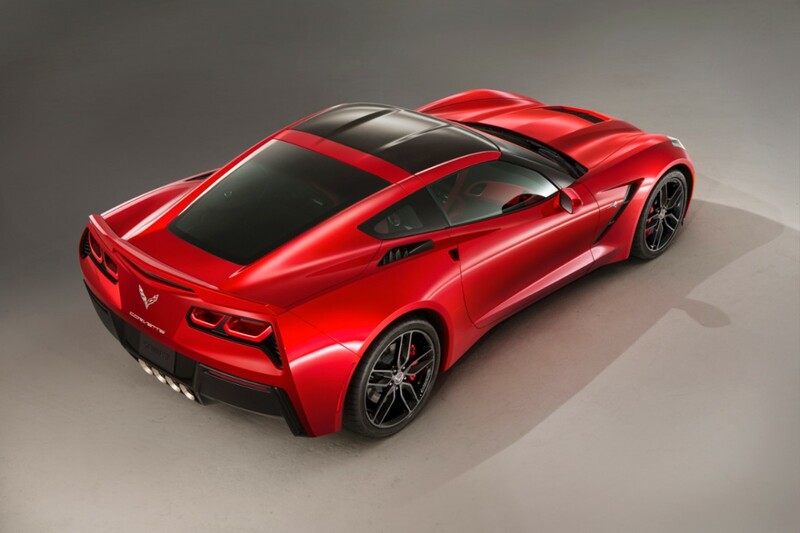 This package not only signifies the end of the 6th generation, but also commemorates 60 years of Corvettes (hence the name of the package). 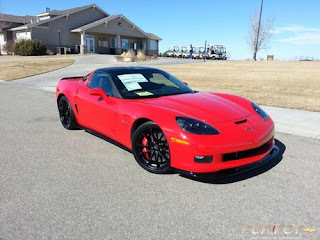 They have been building them since 1953 and it is hard to find a better looking example in all of those years than this 60th Edition Grand Sport! 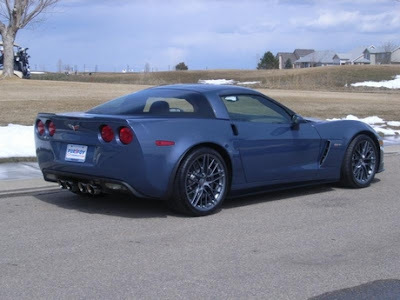 Along with the beautiful white and blue look, this one also has a full length rear spoiler that it borrowed from its big brother, the ZR1, upgraded Chrome GS wheels and Cyber Gray headlights. 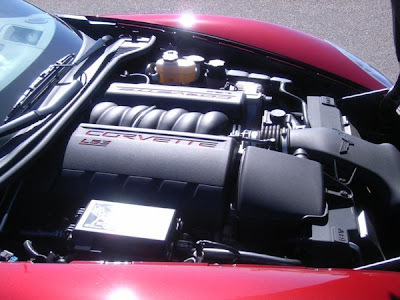 The 436 horsepower LS3 V8 is mated to a six speed manual gearbox and they deliver all the sights, sounds, and sensations you would expect from America's finest sports car. Visit Purifoy Chevrolet today to see this amazing vehicle...it won't last long! Feel the need for speed? 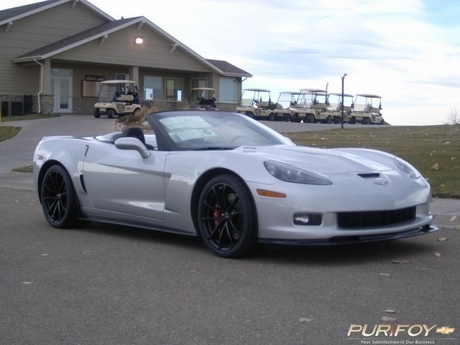 Then you need to see Purifoy Chevrolet about this 600-Horsepower Katech engine Z06!! 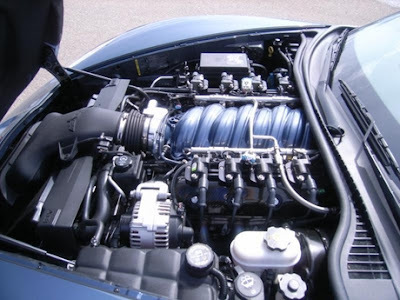 If you don't know Katech, they build all the C6R Corvette race engines for Chevrolet's long distance racing! 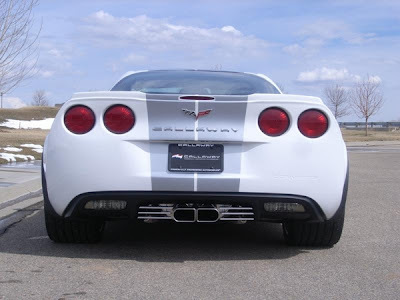 This car has many additional features you won't find on a standard Z06 including the Carbon Ceramic brake package, special high flow intake throttle body, complete custom exhaust with headers, etc. Make it a point to stop in today to discuss this One-of-a kind Corvette with us!